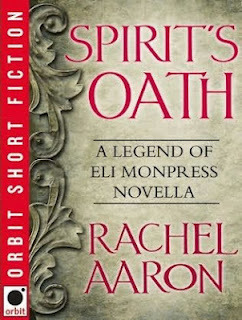 Pretentious Title: Spirit's Oath launches today! My Eli world novella, Spirit's Oath, launches today! Hooray! 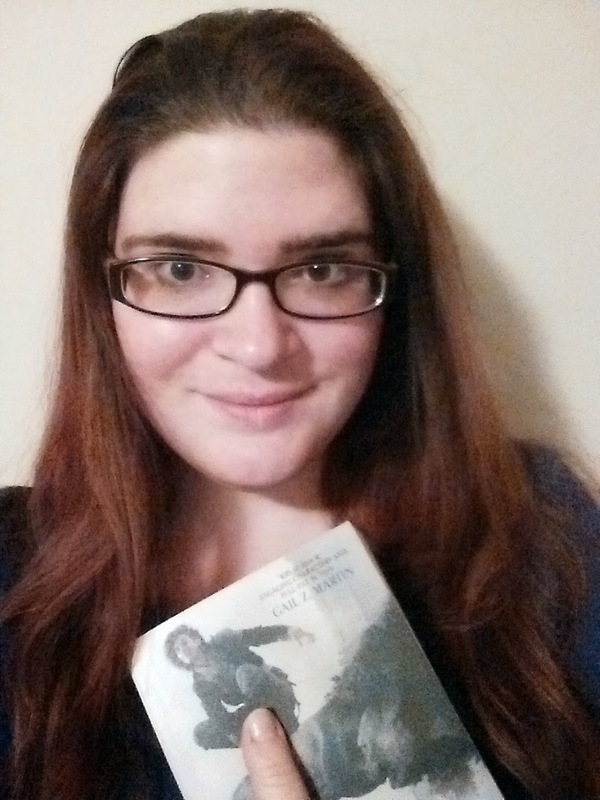 The novella has no spoilers for the series, so you can read it without reading the other books, but it will probably be more enjoyable if you already know the major players involved. 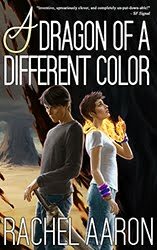 It's an ebook only release, but that means it's only $3! The wonderful Mihir of Fantasy Book Critic has posted his review here, along with his review for The Spirit Eater. I hope you'll give the short story a try, I had a lot of fun writing it! I read it! It was a lot of fun and a nice glimpse into the past. :D I would comment on specific points but I don't want to spoil anything for people who didn't read it yet.